Our offered Billing Software are specifically developed from advance technologies to facilitate accurate and concise billing. These software's are designed by the experts in a user friendly manner to facilitate smoother functioning for all small & midium business. The online development platform of billing generator makes it highly reliable, secure and robust billing software which helps in generating daily, weekly, monthly and yearly reports of sales, purchase, pending orders, invoice and inventory. 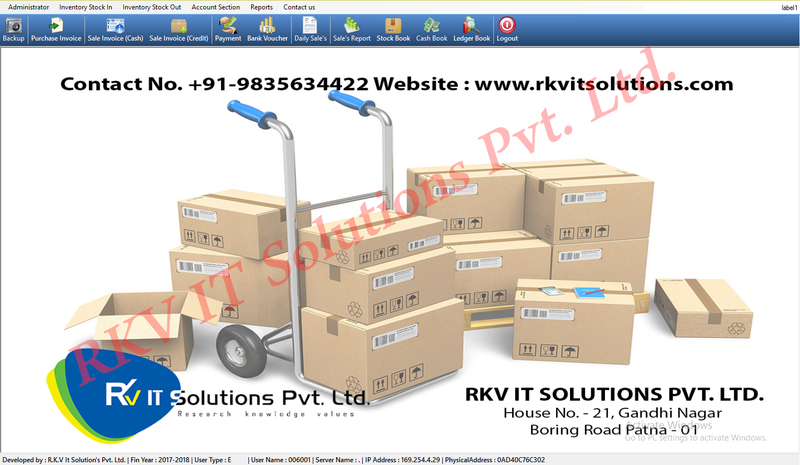 These software's are very handy and capable of generating credit note, invoice, delivery note & customer statement, these documents can be easily converted into Excel, image, PDF, HTML and other formats to suit the printing and email needs. 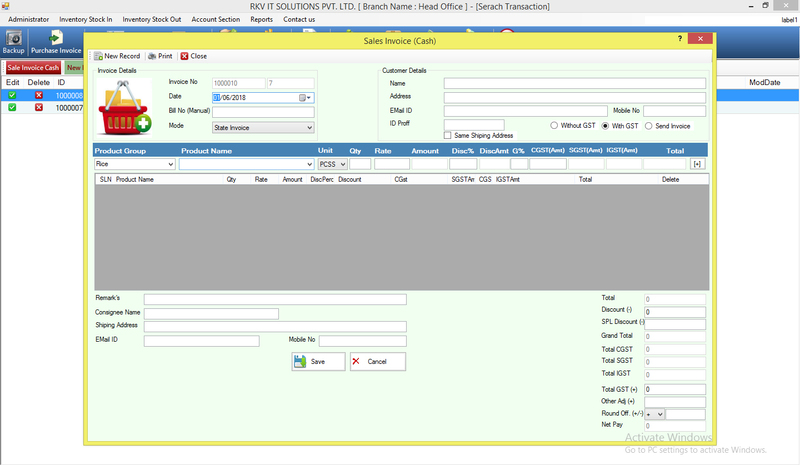 You can also customize your invoice and quotation with company logo using the built-in professional invoice templates. 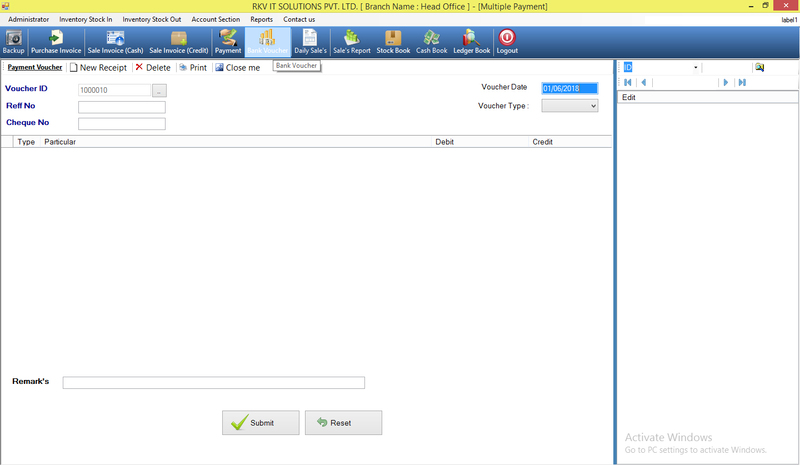 Yobisys Invoice is also helping you track customer payment. 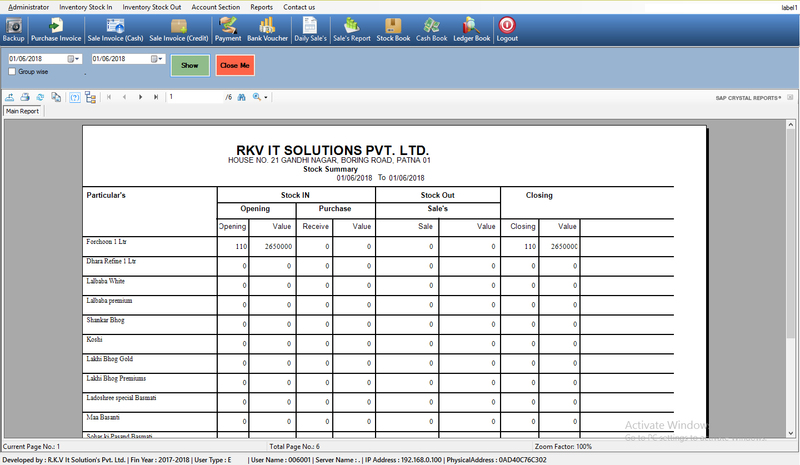 It's support multiple tax calculation and allow you to generate revenue reports. Our Billing Software is a simple, easy to use, accessible from anywhere by online. Whether you sell products or doing services, this software will be the ideal option to track your sales and services. 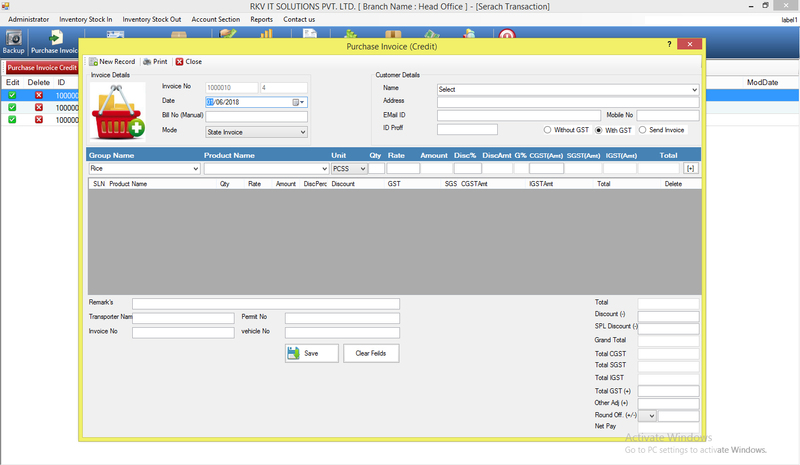 This software include Invoicing, Receipts, Ledger, Online Credit Card Payment, Online Debit Card Payment, Online Netbanking... Direct Debit Payment etc. The special features of this software are - Give Quotation, Raise Bill, Track Payments Received and Pending, Set Discounts, Set Taxes, Multiple user access and many more. Send estimates to your clients for approval. 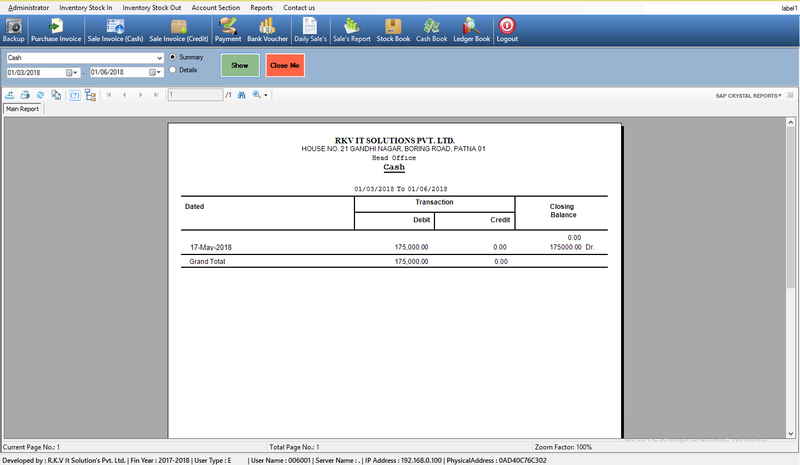 Print or email PDF invoices to your customers. Track payments and instantly see how much you are earning and spending. Send standard business reports to your accountant. Which takes your business productivity & sales engagement to the next level. Customer & Sales Management solution enables businesses to plan their sales activities and monitor deals. It gives users complete views of their customers. The program is applicable to any industry, including advertising, distribution and real estate.